Are you a Post Natal Mummy and live in or near Bishops Stortford? 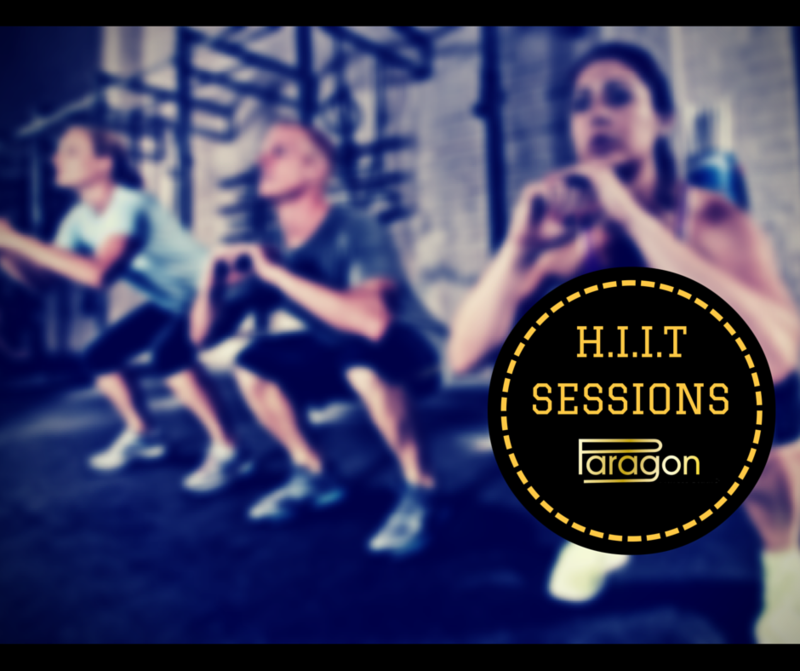 Want to regain your fitness, strength and have FUN with like-minded mummies? Then let us help you…. 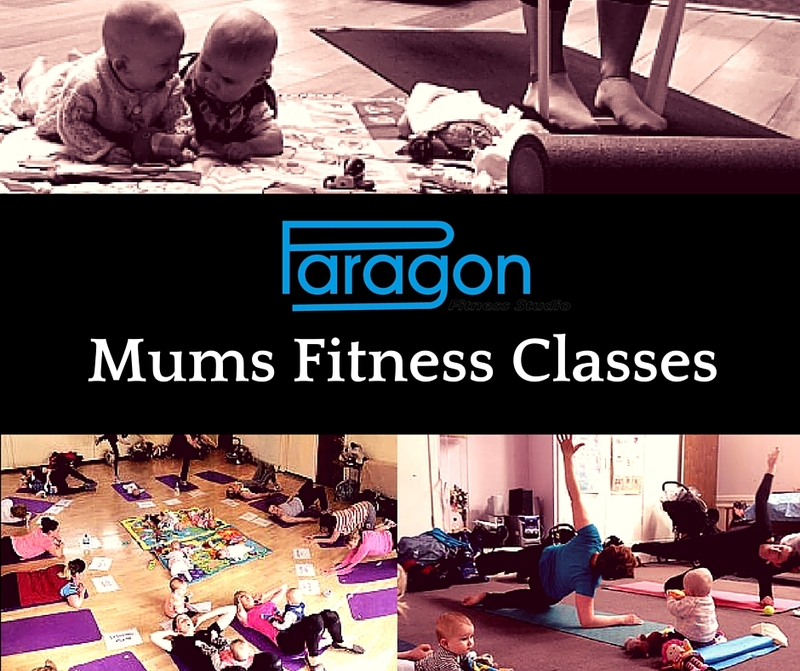 Our Mums fitness Classes are perfect for new mums who wish to exercise and socialise with their babies. If you have just given birth, whether it is baby number 1, number 2, number 3 (or more!). We welcome all types of feeding. Our venue is spacious and welcoming, and there is plenty of room for buggies, car seats and other baby equipment. 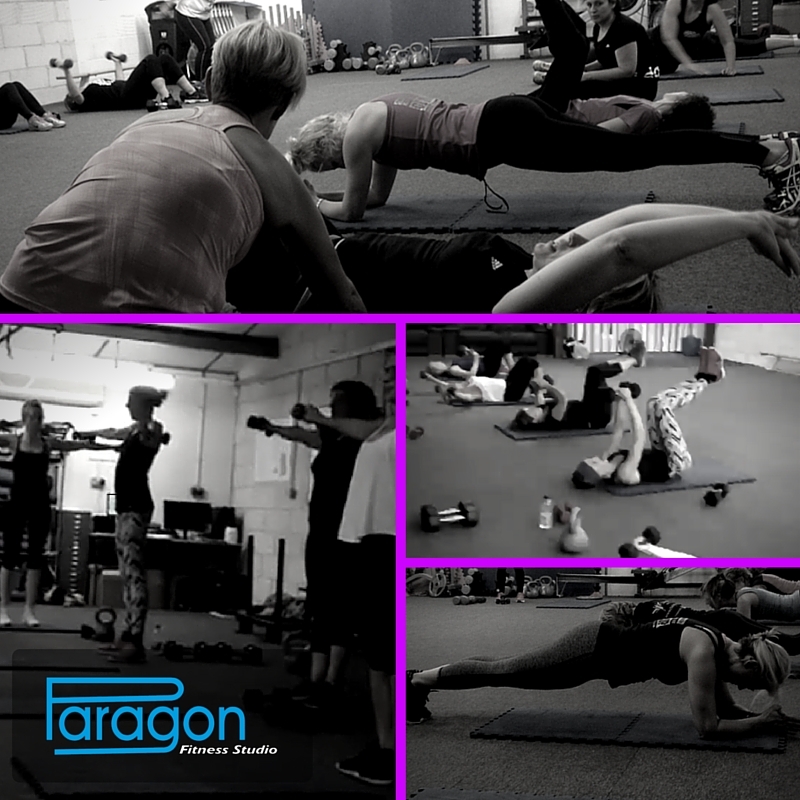 Womens ONLY – Core Circuit Classes. HARD ‘Core’ Blimey! A new fun and sociable core circuit class for women, to help regain control of your trunk for summer! Popularly known as your “core”, train and tone your way back to full fitness, get a brand new core (well, upgraded at least) and improved health. Suitable whether you are postnatal or building core strength. 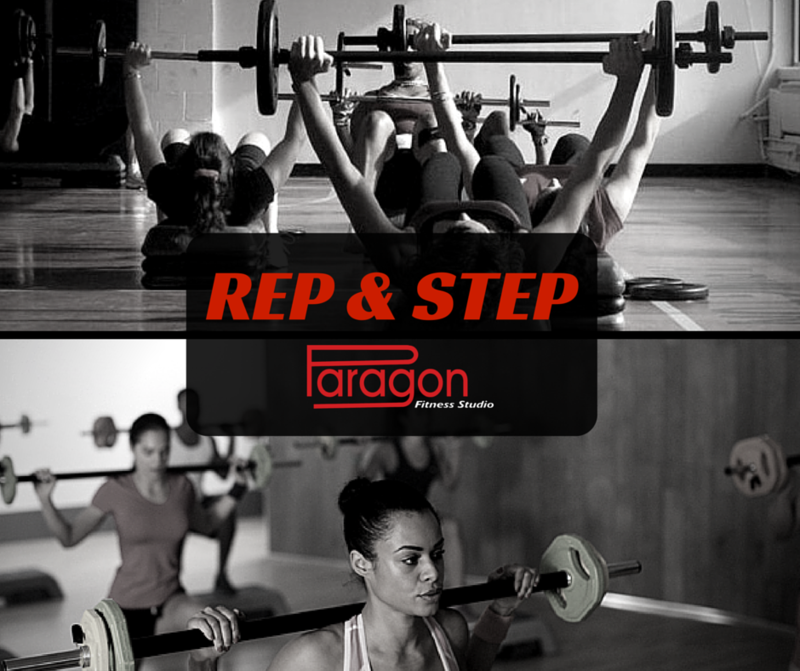 Run by Charlotte, who will adapt exercises to suit your level and stage. This is a 6 week course, so if you want to join please contact us NOW! Unlike the other classes we offer, when this course starts, you won’t be able to join anytime! Would you like to find out more? Please fill out the contact form below. It is one of the most effective forms of cross-training available today, so is also suitable as part of general fitness training for any children already involved in sport. It enhances sports specific senses, including hand-eye co-ordination, balance and timing. 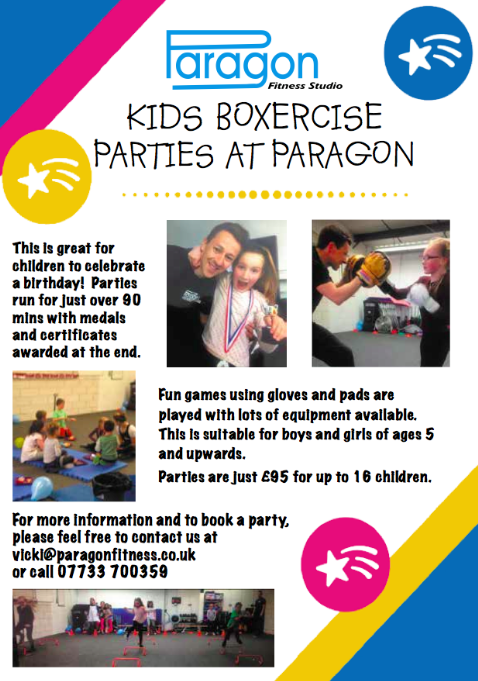 It is excellent for motivating disaffected children and punching the pads is a great release for any aggression/anger, so for children not engaged with traditional sports it is also brilliant as it is essentially a fitness class based on fun!